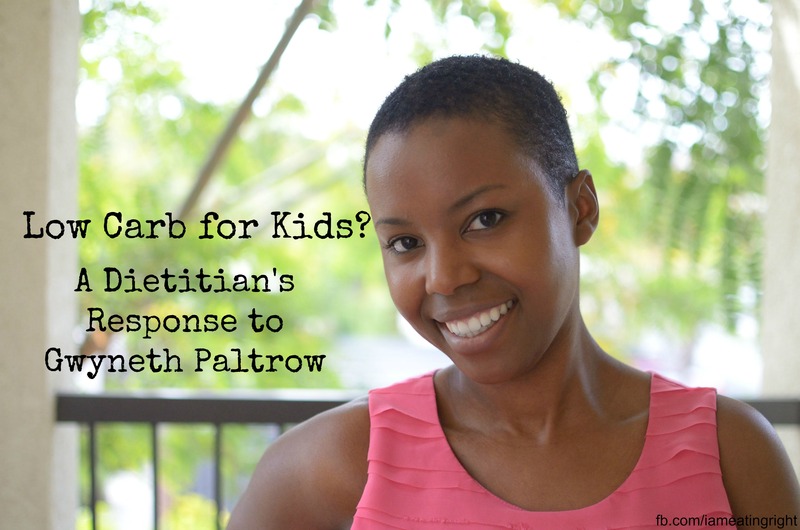 In this video I discuss my thoughts on low carb diets for kids; are Gwyneth’s kids too skinny; and do we even need carbs anyway? Don’t forget to subscribe to my YouTube channel for new videos every Wednesday. Also, I’m getting really excited about my new project, #thejuicylife! I’ll talk more about it in next week’s post. What I find funny is that everyone is so used to over weight children, this is why they think Gwen’s children are undernourished. People need to pay attention to what they’re feeding their own children! I am pretty sure Gwen & Chris are feeding their kids delicious foods – I mean, they live a pretty nice lifestyle, I don’t see why they wouldn’t be eating the healthiest foods out there! *I really really hate how people’s ideas of what skinny & fat are, are so skewed!